Nose: It's very fresh and lively with hints of cola, licorice root, blackcurrant, cantaloupe, maraschino, vanilla, oak, and custard. Taste: Neat you get a strong white pepper and oak flavor with some cream soda. This is followed by what tastes like a melon creme brulee with a burnt sugary crust. This has a thick hefty body on first sip. Just satisfies the senses with a nice hefty spirit to complement all the flavors. If this had a lower abv the sugar would be too cloying, but here the spice and dry oak flavors hang on to balance everything out. Finish: Very smooth and long. You get flavors of oak, vanilla, and bitter barrel char. Maybe it's the bourbon barrels, or maybe they use ex-knob creek barrels, but the nose reminded me of a K&L exclusive SB of Knob Creek I have. It's not a profile of scotch that I generally seek out however, it's quite nice. Ticks all the boxes in terms of overall satisfaction with the product. Price is good compared to what else is available on the market. After all this is ncf, 50%abv, first fill bourbon casks, and a limited bottling. 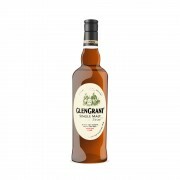 Glen Grant 1953 / Bottled 2013 / Gordon & Macphail Flabbergasting! 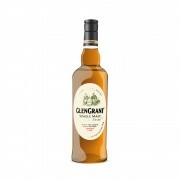 Glen Grant 1954 / Gordon & Macphail Outrageous! Sounds lovely. I found it funny and ironic how you put Big Ben on the US exclusive bottling. Was that intentionally? @casualtorture Just noticed it myself. Haha totally unintentional but I guess it worked out. 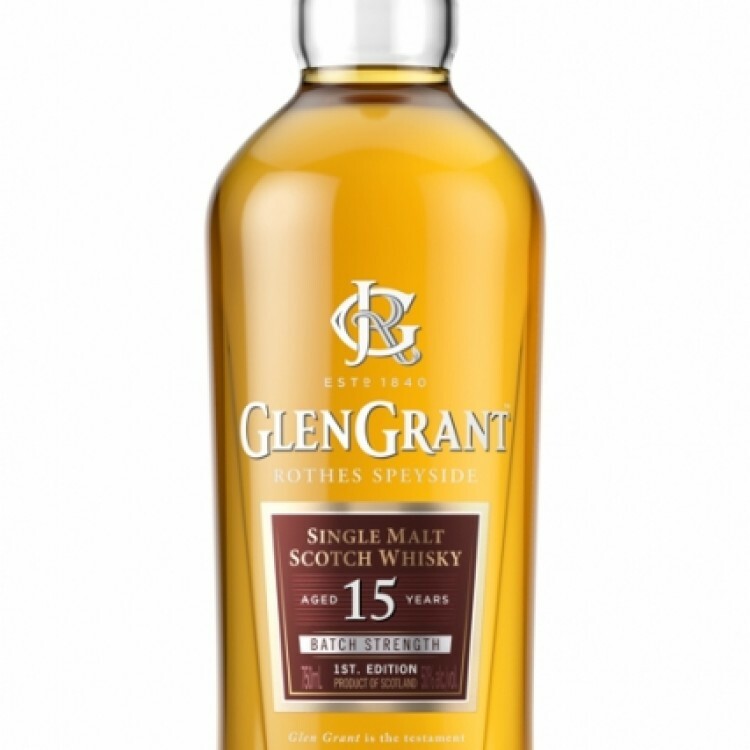 Yea the 15 yr is very nice. Drank it and couldn't get enough of it. It's a crowd pleaser imo and I'm more of an Islay man. If you see it, give it a try.